This blog post was written by Lauryn Mathews. At the start of the year, many businesses will choose to make changes and adapt their marketing strategies as they predict what will happen to the digital landscape in the year ahead. From the popularity of live video content to the increase in people using chatbots, we’re asking what 2019 has in store for the future of digital marketing. Some people believe that AR is just a gimmick; a feature where you can use Snapchat filter lenses to make yourself look like a carrot with eyes or something out of a horror film. However, more and more brands are choosing to use AR in their marketing strategies and it is predicted that, in 2019, it will move from ‘gimmick to strategy’. This is particularly common among beauty brands, who are developing features which allow consumers to see what makeup looks like on their own face online before they choose to purchase it. Companies can give the consumers the “experience” of owning a particular product before they actually buy it, therefore building additional appeal to the online shopping experience. Retailers are also taking advantage of AR in order to create a more engaging high-street shopping experience. 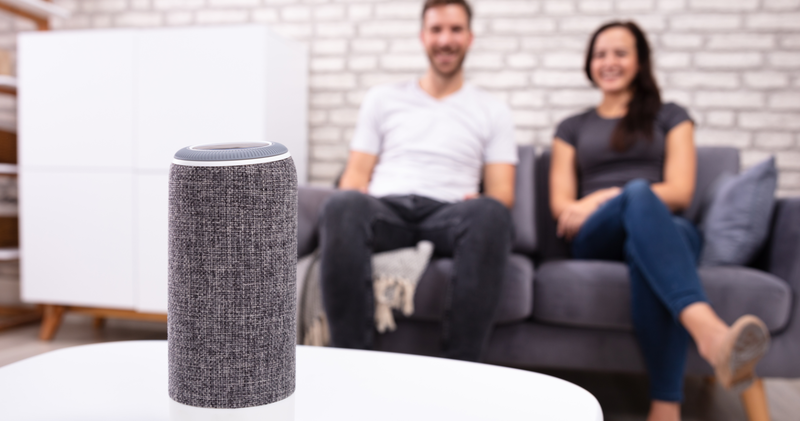 From Siri to Cortana, and Amazon Echo to Google Home, voice services are taking the smart technology market by storm and it’s easy to understand why. They provide an extra level of ease to a consumer’s shopping experiences, with brands such as ASOS and Domino’s Pizza using voice search devices to tailor their services to an individual’s shopping needs. Google’s voice assistant, for example, can be used to recite an individual’s previous Domino’s order to speed up the process. It’s no wonder so many are predicting that a large part of the future of digital marketing will be dominated by voice services, and it’s important that companies take the significance of voice search into account when planning their digital strategies. Video marketing is predicted to boom in 2019, with more people choosing to watch online video instead of TV for the first time. Recent statistics show that half of the 18-34 age group would stop what they were doing to watch a new video by their favourite YouTube star. With that in mind, implementing video content into your marketing strategy will be integral when it comes to maximising your success in 2019. While written content remains important, video content provides a more visually engaging alternative for our increasingly short attention spans and can help brands to make an instant impact on their audience. However, it’s not only the more traditional video content that is gaining in popularity. Live videos are incredibly prominent in the modern media landscape because consumers want to have instant access to information. Therefore, if someone’s favourite brand or influencer is streaming a live video, they are far more likely to get involved with it. The launch of live streaming on platforms like YouTube and Instagram has proven to be very successful. 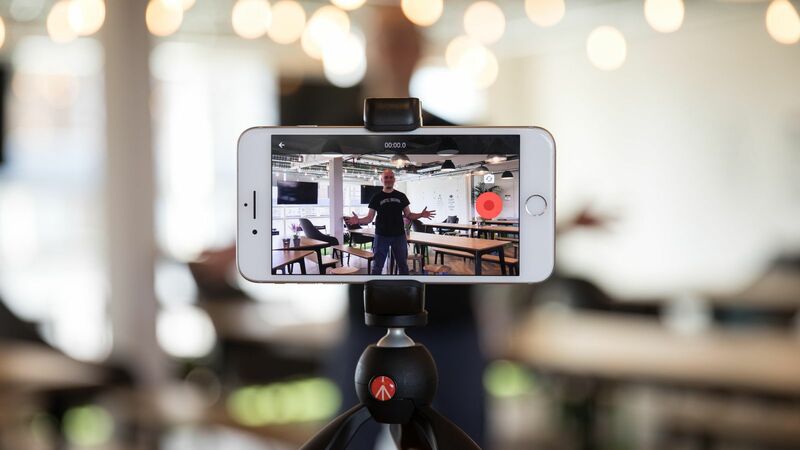 While the use of mainstream online live video is still in its infancy, it’s likely that this will play a big part in the future of digital marketing. Online chats with customer service representatives have been around for a while and are commonly used for customers to seek advice on a company’s website. Increasingly, however, AI chatbots are being used for interactions between brands and consumers. While not everyone is using them just yet, it is predicted that the perception of artificial intelligence chatbots will change as they begin to use more sophisticated language and conduct a comprehensive conversation. These are just some of the trends which are likely to impact the future of digital marketing, in 2019 and beyond. Creating a marketing strategy which constantly adapts to new trends, and which results in an effortless consumer experience, is key for your business in the upcoming year. If you’re looking for help with your digital marketing strategy, view our services page to find out what we do or get in touch for more information.